Special discount for Magic Magazine Subscribers!!! 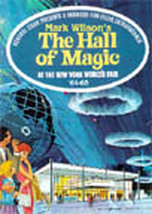 Mark Wilson's The Hall of Magic DVD with ORIGINAL1964 Hall of Magic accordion-style Postcard! 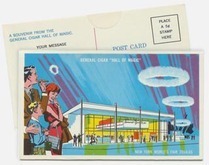 The original presentation seen by millions at the 1964-1965 New York World's Fair.Meet me under the "Smoke Rings" at GENERAL CIGAR'S "Hall of Magic." 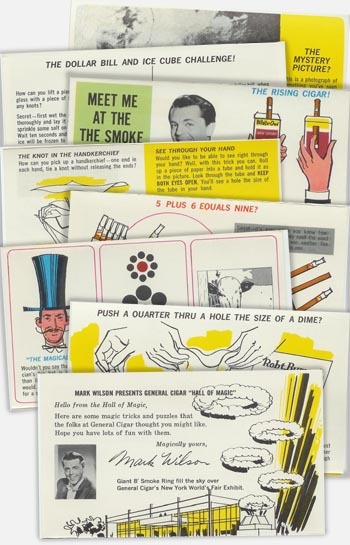 The Dollar Bill and Ice Cube Challenge, The Mystery Picture, Push a Quarter thru a Hole the Size of a Dime, The Knot in the Handkerchief, See Through Your Hand, The Magical Hat, The Mysterious Circles, The Sign is Quicker than the Eye, The Rising Cigar, 5 plus 6 equals NINE?